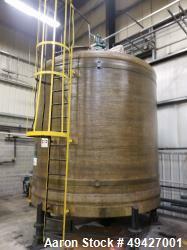 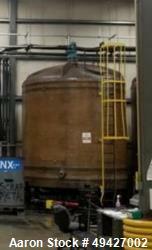 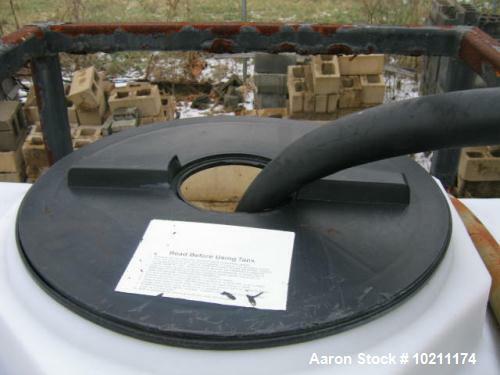 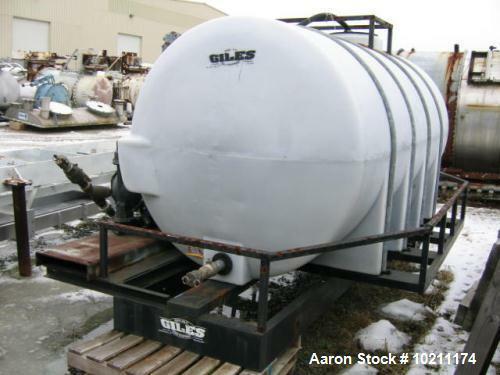 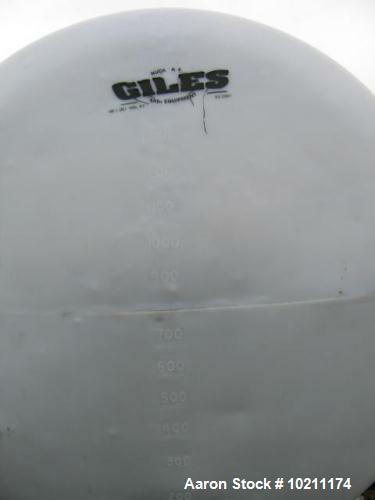 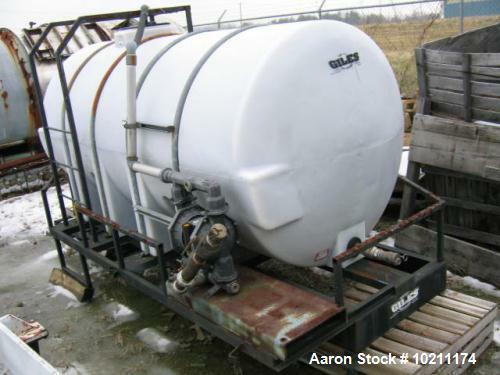 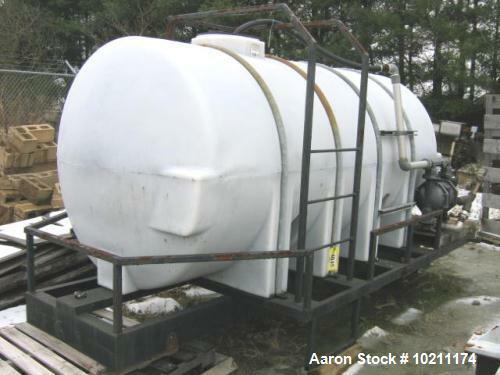 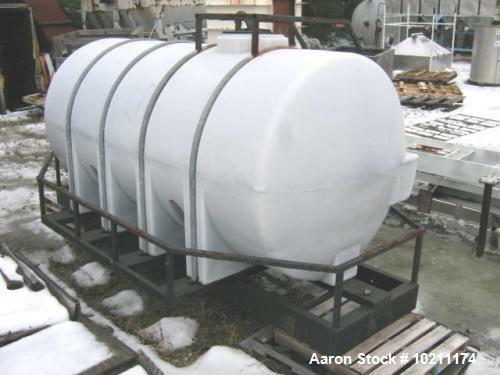 Used- Giles Tank, 1625 Gallon, Plastic, Horizontal. 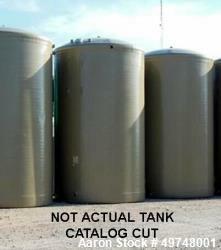 Tank is approximate 63" wide x 135" long x 67" tall. 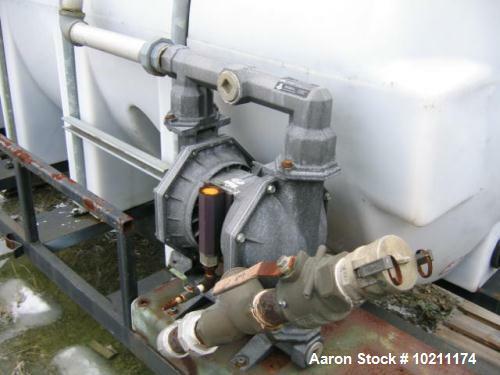 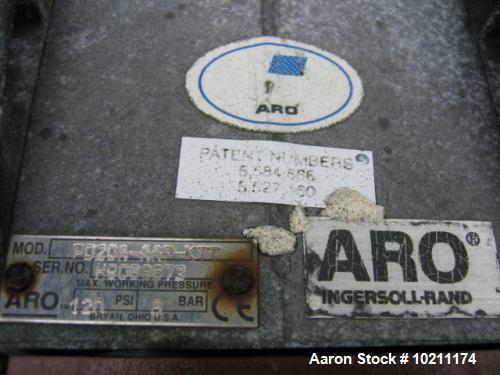 Includes an ARO diaphragm pump model PD20A-AAP-KTT, rated 120 PSI. 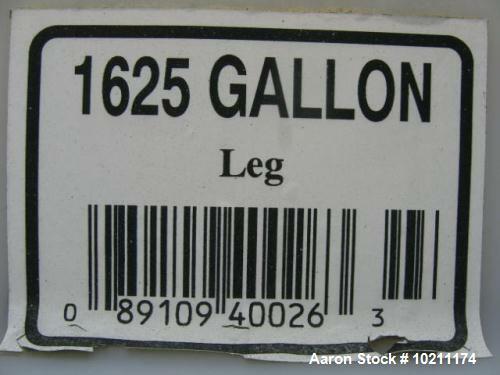 Unitized on a steel frame.